Carsickness, rhinitis,release your nervous,Vapor oil, Slim oil, Relax oil, Mosquito repellent oil, etc. OEM service: customized color,label,logo,package paper box.etc OEm service could be provided. 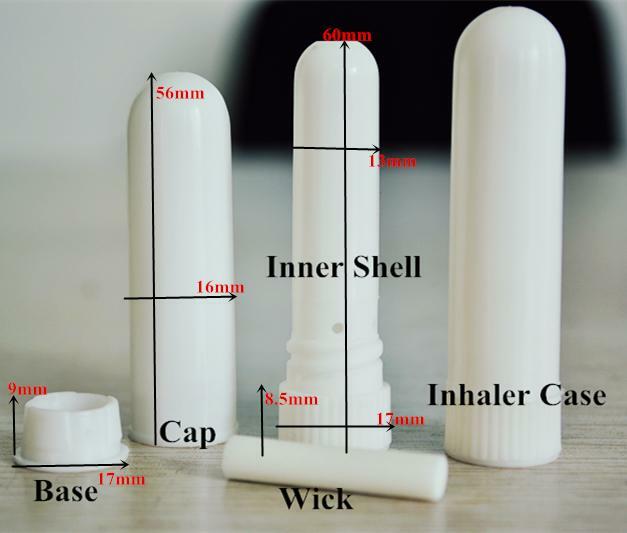 Container,Inhaler,Cotton sticks and Seal cap package separately. Then total in a standard paper carton. 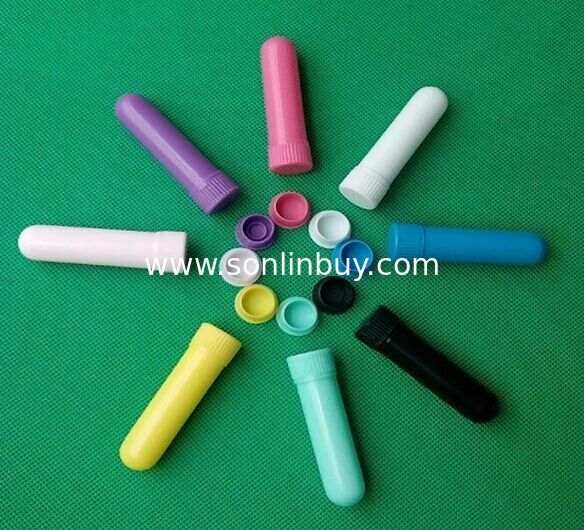 Besides,inhaler,container,seal cap will be disinfected before package. Cotton sticks is picked up with hand that wear clean gloves. Thus we can guarantee the quality and safety of our blank nasal inhaler. Clear moulded injuction vials for antibiotics,Amber Glass Vial,Flint Glass Vial,Amber moulded injection vial,amber borosilicate glass vials,Tubular glass vial,medical Glass Bottles,Liquid amber Medical drop dispensing bottle,Medical Glass Dropper Bottle, Butyl Rubber Stoppers, aluminium cap.